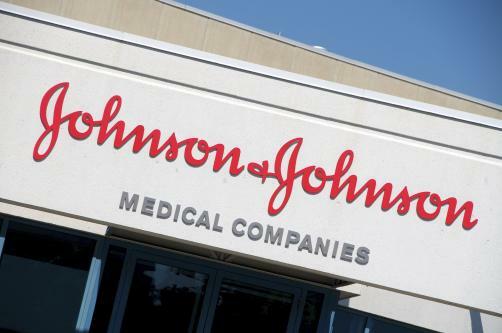 US multinational Johnson & Johnson has announced that it will include the price of its medicines in TV commercials for its drugs. The world’s largest healthcare company will become the first to take action after President Trump called on pharma firms to include prices in adverts of drugs on TV. The healthcare conglomerate will include both the list price of the products being advertised as well as the out-of-pocket costs the consumer should expect to pay. The move however comes after a study published in JAMA Internal Medicine found that patients were just as likely to be interested in a drug with a high list price, as long as they did not have to pay high out-of-pocket costs. Ads for J&J’s blood thinner Xarelto, the company’s most frequently prescribed medicine, will be the first to include prices in TV ads. The treatment costs between $450 and $540 a month.